Student Action has dropped UC Berkeley junior Gabriela Da Silva from its 14-person ASUC Senate slate for the 2019 ASUC elections. 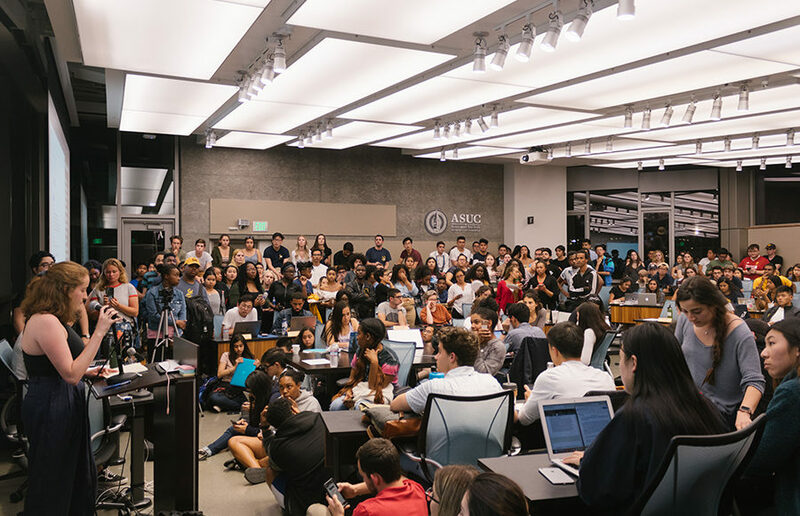 ASUC political party Student Action announced that it will reform its values and slating process following the controversy surrounding Senator Isabella Chow, who was previously slated under the party. Chow said she could not support a resolution that stood in solidarity with transgender, intersex, nonbinary and gender nonconforming students because she believes that God created man and woman, and that marriage should only be between a man and a woman. The resolution says abdulqadir-morris was present at 28 of the 29 senate meetings to deliver her oral report and that she has experienced academic and financial difficulty because of her role as president.